Eastern Honda is currently offering great value across a range of Honda mechanical parts. For a Genuinely Better deal on Genuinely Better parts contact Eastern Honda today. 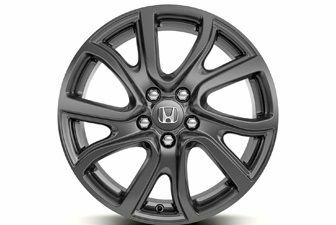 Genuine Interior Accessories from Eastern Honda help to keep your Honda feeling like brand new. Need Advice? Speak with our Team Today!